We meet our congregants where they are on their Jewish journey whether individuals are curious about Judaism, born Jewish, or seeking to deepen their connection to Judaism. Our goal is to ensure your spiritual needs are met by our clergy, staff, and fellow congregants. To fulfill this goal we develop meaningful Shabbat and holiday programming; reach out to our membership during important lifecycle events; and create an enriching spectrum of religious education opportunities. Ohef Sholom Temple is recognized in our broader community for our significant efforts to make small changes as individuals and as a congregation in our habits that lead to great impacts in our shared environment. Congregants comforting and supporting congregants who are ill or bereaved with visits, cards, and meals. Our synagogue hosts a monthly soup kitchen and clothing pantry for our neighbors on the last Monday of every month. During the winter, our congregation hosts one week of a rotating overnight shelter, breakfast, and brown bag lunches for homeless adults. 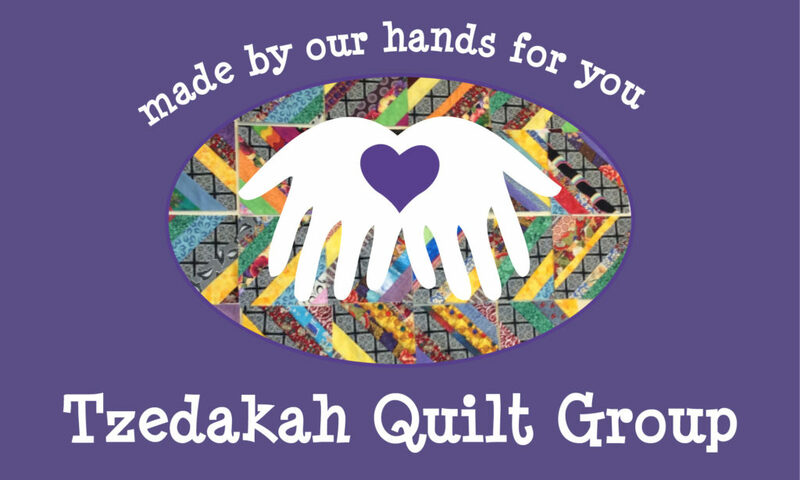 Quilters of all experience levels that meet 3 times a month to create quilts to donate to Jewish Family Service of Tidewater.